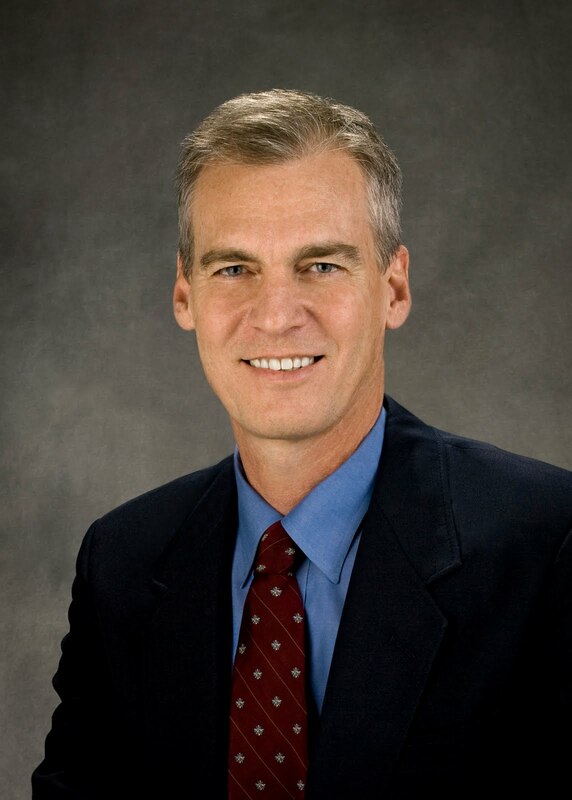 The IHCA is pleased to announce that Kansas Governor Mark Parkinson, the next president and Chief Executive Officer of the American Health Care Association and National Center for Assisted Living (AHCA/NCAL), will serve as the keynote speaker at the 2011 IHCA Convention and Expo! Governor Parkinson has been an owner and operator of long term care facilities for over 15 years, both as the Chief Executive Officer of Ad Astra Development, LLC, in Olathe, Kansas and as Chairman of the Board, founder and developer of Allen Park, Inc., Allen Park Two, Inc., and Allen Park Three, Inc. Under his leadership, he has helped develop ten separate facilities in Kansas and Missouri. His facilities include hundreds of rooms for skilled nursing, assisted living and dementia-related care, giving him a broad background in the continuum of care. Be on the lookout for more exciting updates about the 2011 IHCA Convention and Expo that will take place May 10-12 at the Indiana Convention Center! If you have any questions, please contact Kate Vaulter at kvaulter@ihca.org or 317-616-9002.